Hey, everyone. 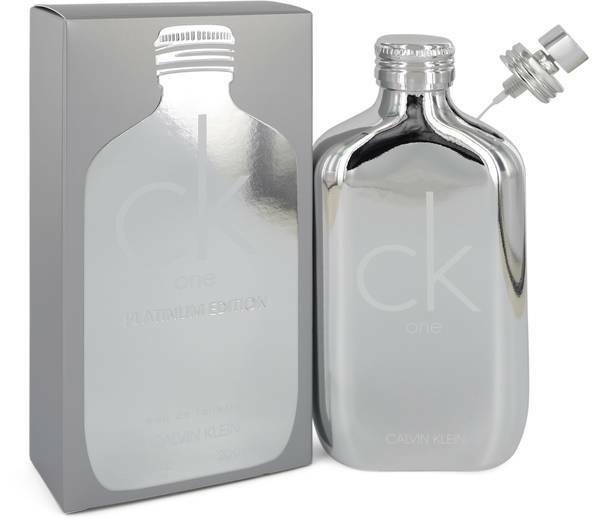 Nicole here, and today I'll be reviewing CK One Platinum, a unisex reworking of the original CK One for the year 2018. 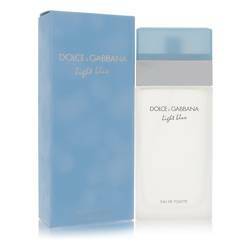 Described as luminous, this scent is dominated by notes of vetiver, lavender, apple, and aldehydes. 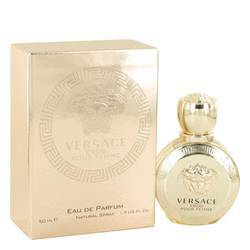 Other notes include a top note of cardamom, middle notes of pink pepper, and cinnamon, and base notes of cashmere and amber. I recommend this one for spring and fall day-wear in particular. Well, that's all for today. I hope you enjoyed this review. Don't forget to follow FragranceX on Facebook, Instagram, Twitter, and Snapchat. And please subscribe to our YouTube channel. 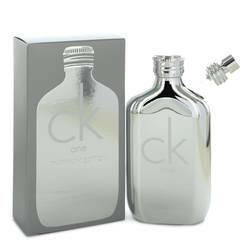 Ck One Platinum Perfume by Calvin Klein, Introduced in August 2018, the limited edition CK One Platinum represents the natural evolution of the groundbreaking 1992 unisex fragrance CK One. 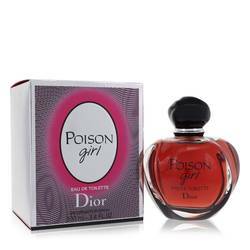 This spicy and aromatic eau de toilette is both youthful and classic, hitting the sweet spot of a gender-bending scent that is universally welcoming. 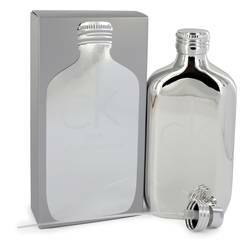 Top notes of cardamom and granny smith apple provide a spicy fruit layer that is tempered by heart notes of lavender, cinnamon and pepper. An overall sensation Read More Read More of vitality is achieved with the addition of soothing base notes of violet, cashmere and amber. 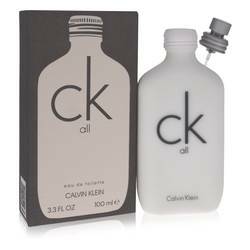 One of America’s true fashion pacesetters, Calvin Klein has been dressing the world since 1968. Perhaps best known for his iconic designer jeans, Klein also found success with a line of classic men’s underwear that announced itself to the world from a billboard atop Time’s Square. 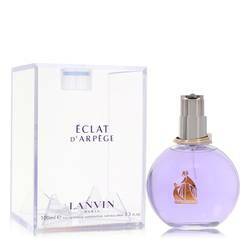 The company’s first perfume, Calvin, launched in 1981, and the company now boasts more than 150 fragrances. All products are original, authentic name brands. We do not sell knockoffs or imitations.